Actor Kevin Spacey, accused of sexually assaulting a teen on Nantucket, is facing felony charges. Actor Kevin Spacey will face a criminal complaint in a Nantucket courtroom on Jan. 7, authorities confirm. Spacey was accused by former WCVB anchor Heather Unruh last year of sexually assaulting her son at a Nantucket restaurant in 2016. Spacey has faced multiple accusations of sexual misconduct since fall of 2017. Actor Kevin Spacey faces a criminal charge for allegedly sexually assaulting the son of a former Boston TV news anchor at a Nantucket bar in July 2016, authorities confirm. 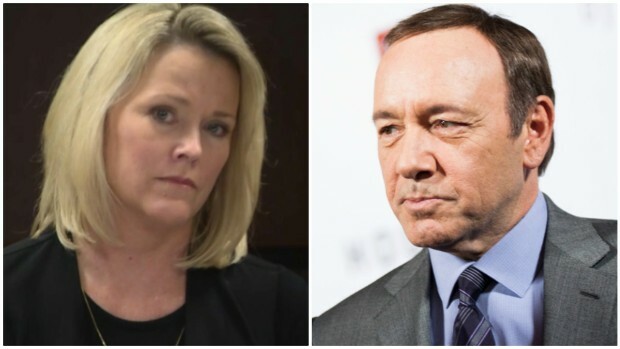 Former WCVB-TV news anchor Heather Unruh has previously alleged that her teenage son was sexually assaulted by Spacey inside Nantucket's Club Car Restaurant in the summer of 2016. 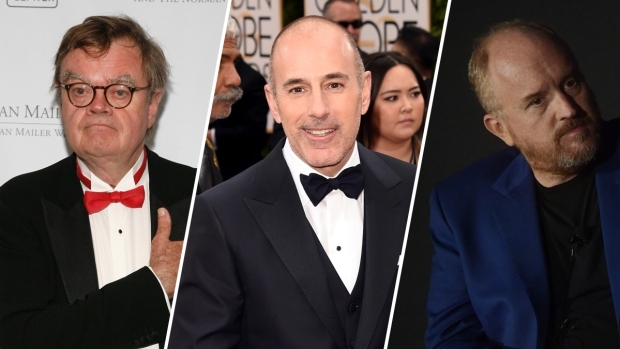 "The victim - my son - was a starstruck, straight 18-year-old young man who had no idea that the famous actor was an alleged sexual predator or that he was about to become his next victim," Unruh said in November 2017. A public show-cause hearing was held in the case on Dec. 20 where a criminal complaint was issued against Kevin S. Fowler, also known as Kevin Spacey. The Boston Globe was the first report that a criminal complaint had been filed. "The complainant has shown a tremendous amount of courage in coming forward," Mitchell Garabedian, attorney for the accuser, said in a public statement in response to the filed complaint. "Let the facts be presented, the relevant law applied and a just and fair verdict rendered." Spacey is due to be arraigned on an indecent assault and battery charge at Nantucket District Court on Jan. 7. It's unclear if he has an attorney in Massachusetts. Minutes after news of the charge went public -- and for the first time in over a year -- Spacey tweeted a link to a YouTube video showing a monologue of himself apparently as Frank Underwood, the fictional character he once played in the series, "House of Cards." Spacey was removed from the cast amid other allegations of innappropiate behavior by the actor. "If I didn't pay the price for the things we both know I did do, I'm certainly not going to pay the price for the things I didn't do," Spacey says in the monologue. It's unclear if the social media posts have any connection to the latest charge. Spacey hasn't responded to NBC News' request for comment. 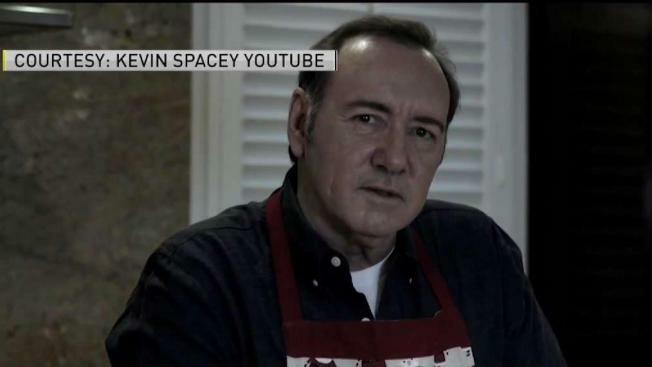 Netflix, which produces "House of Cards," declined to comment on Spacey's video.